Herculaneum is an ancient Roman town destroyed by volcanic pyroclastic flows in 79 AD. The city was covered with mud and lava flows. Pyroclastic materials that having solidified, have created several layers of a solid tufaceous rock, reaching in some areas an height of 20 meters or more. 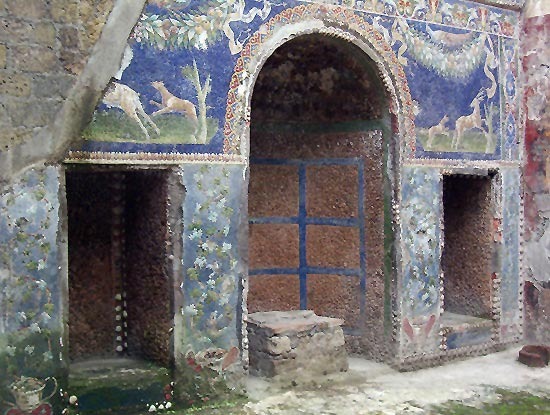 The whole intact wooden-structures, still visible, of what used to be sumptuous dwellings as well as their expensive furnishings and decorations make Herculaneum a place unique in the world. 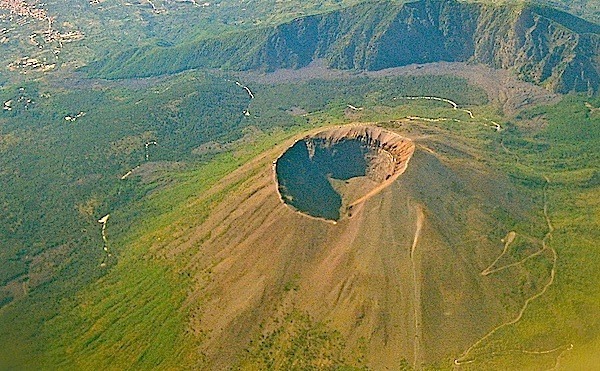 After this fantastic trip we continue to discover the Mount Vesuvius. The only active volcano in mainland Europe. 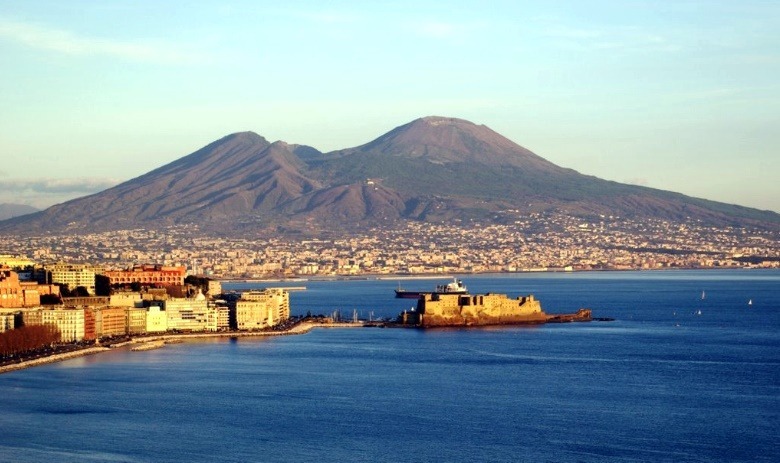 It dominates and characterizes the Gulf of Naples. 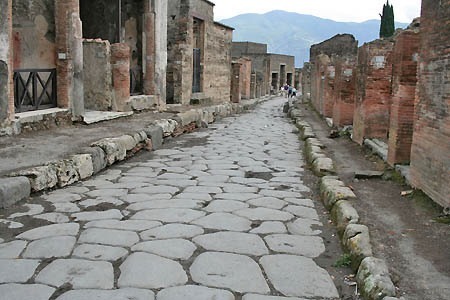 Has had in its history many eruptions, the most famous of which was that of 79 d.c. that destroyed Pompeii and Herculaneum. The last eruption took place in 1944. 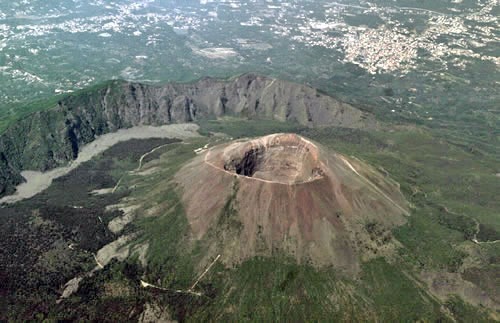 The Vesuvius, now a national park, is covered by lush vegetation and is famous for its vineyards. The access to the crater is allowed, upon buying a ticket, accompanied by the local volcanological guides.